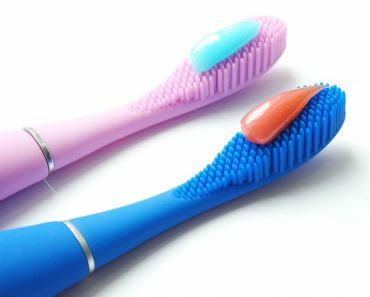 … shampoos and hair balms are not enough to provide proper appearance and prevent damaging? … hair, although it is lifeless, contains a unique feature called sorption? It allows hair to absorb all kinds of substances, both the essential ones as well as toxins. … each strand consists of scales that are the first and most important shield protecting hair. … scales can be raised or tightly bound and overlapping. … the level of how high the scales are raised determines hair’s condition and how to take care of your strands. 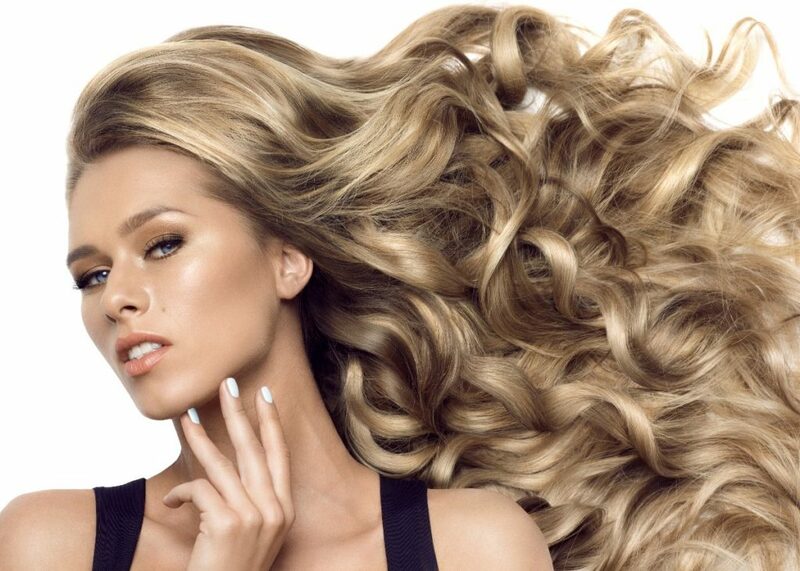 … inappropriately chosen hair care is one of the factors responsible for damaging hair. … Nanoil is the only product that matches your hair type and fulfils its needs. Hair scales are like a gateway that protects valuable interior. The tighter the gate, the less harmful substances can get through. 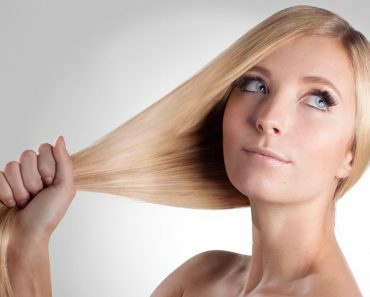 However, it also has a downside, because valuable ingredients are not able to penetrate and nourish hair from the inside. Excessively raised scales have a different problem – they absorb all beautifying particles but are not able to retain them inside for longer. What is more, inappropriate (too small) size of the molecules might not be matched to such hair typa and instead of regenerating – it will only worsen its appearance. That is why the degree of how high the scales are raised (called hair porosity) is the key aspect of care. It determines both the appearance of hair and what is necessary to maintain its good condition. The information that every person has scales, because each hair is covered with it, might sound a bit shocking. Meanwhile, such microscopic gaps on the surface are the key point at the time of selecting proper hair care products. The more the scales are raised, the more damaged the hair. The more damaged hair, the more intense care it requires. In consequence, it must be provided with bigger particles to shield it. Nanoil brand did not agree to a compromise when creating its unique hair care oils. On the contrary, its has throw down a challenge to hair scales. Nanoil has proved that three types of hair porosity requires various approaches to treatment. Therefore, it has developed three versions of a hair oil. Each of which is recommended for the care of different hair porosity. Particles, oils, fatty acids – why and how it works? It has already been mentioned that for proper care, the knowledge of hair scales is extremely essential. The key information is that the size of the particles must be matched to the cuticle. It is also worth remembering that the substances that will be applied to your hair, must penetrate the interior. Therefore, it is best to reach for natural and safe ingredients, free of parabens. No other substances will do the job better than natural oils. Not only they are extremely diverse and made up of particles of different sizes (can be adjusted to each of the three types of porosity) but also abound in good fatty acids that are valuable for health and beauty as well as the power of vitamins, minerals and flavonoids. Moreover, oils are able to regenerate, protect and beautify hair. They work not only on the surface and along the hair shaft but also get to the interior and regenerate bulbs and scalp. Only cold-pressed oils have such wonderful properties. Therefore, they are the key components of Nanoil hair oils. 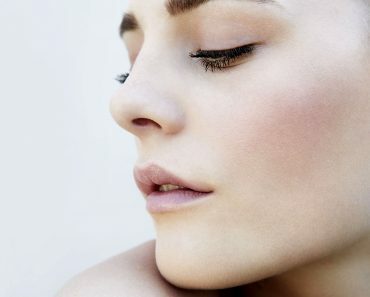 Of course, each cosmetic contains different oil that match particular porosity. Such approach to hair care is a true revolution. 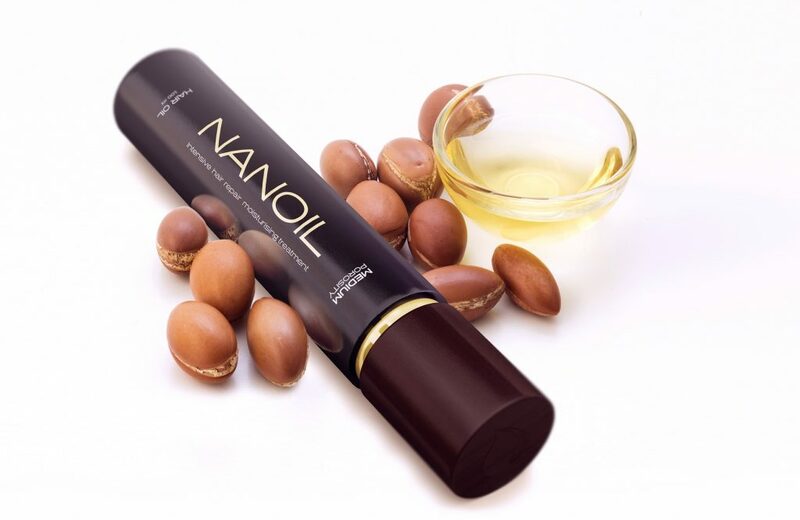 That innovative product – Nanoil – surprises with not only its wide selection of natural oils but also a range of beautifying components that are the foundation of nourishing strands. Thus we can be sure that Nanoil will properly take care of the condition of your hair. All the above listed components are chosen according to the type of hair. Each type of porosity gets what it needs to stay healthy and beautiful. But that is not where the magic of Nanoil hair oils end. Each of the three versions of oil contains two unique, innovative ingredients to support hair growth, prevent hair loss, strengthen the hair follicles and improve density. Moreover, Nanoil hair oils are free of parabens, silicones, short-chain alcohols and any substances that could introduce disharmony in the treatment. How often have you been applying oils to your hair?